After a quiet nights sleep we all woke enthusiastic for the days activities ahead. Molly, our PGL rep, took us for a delicious breakfast before we split into our four groups for an action packed day of activities. 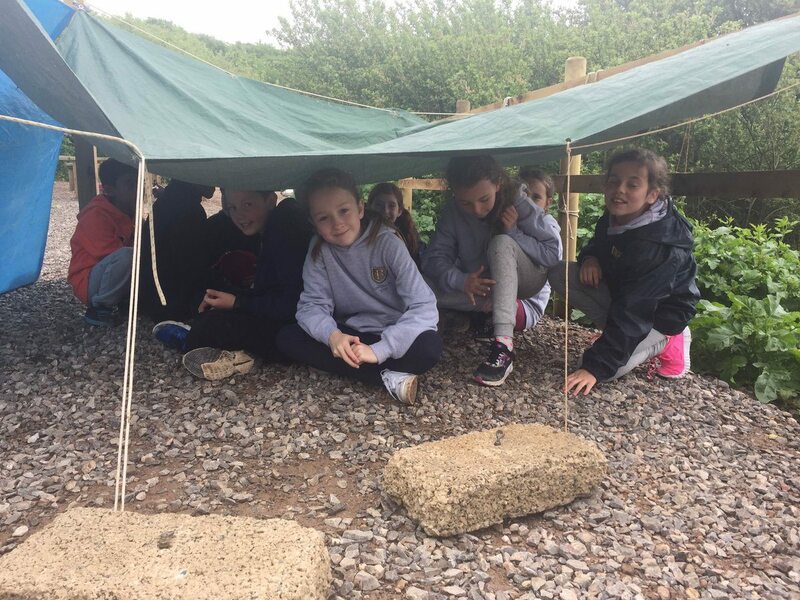 Some of us started the day with ‘Survivor’ learning essential skills for surviving in the wild such as shelter building and starting a fire. We also visited the beach for some beach combing and beach racing. Miss Golds reclaimed her crown as the PGL pebble building champion 2017! 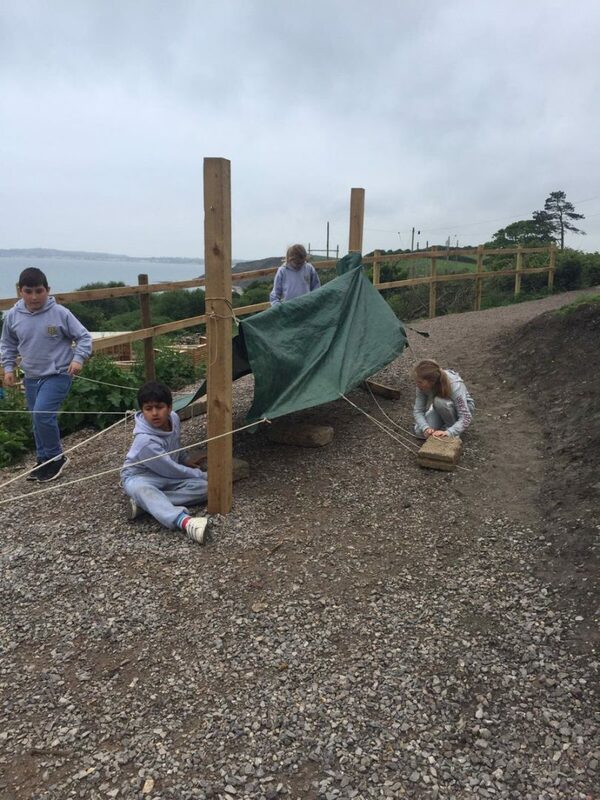 The rest of us took part in some exciting problem solving exercises where we demonstrated excellent teamwork and logical thinking skills. Before we knew it lunchtime had arrived. After another filling meal groups one and two got ready for an afternoon of sailing in Weymouth harbour. 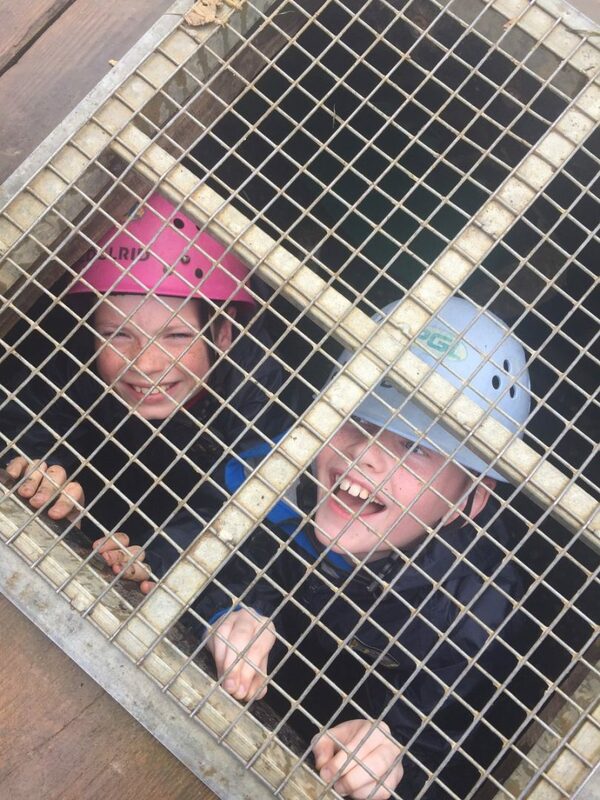 Groups three and four prepared to face the underground tunnels and dizzying heights of the abseiling tower! 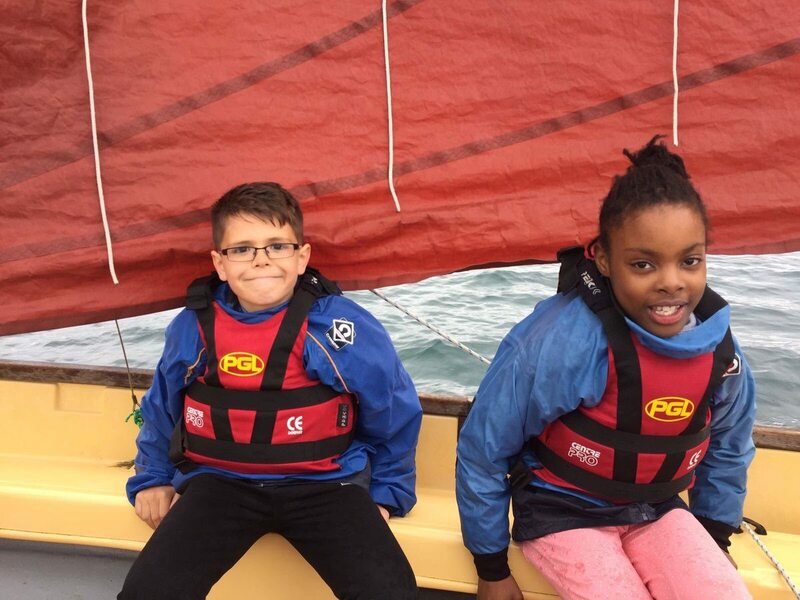 The sailing was truly a highlight of the week so far for some of the children, with Roger in 5G being so excited to be trying something he had wanted to do for many years and will now investigate taking up sailing back at home. Mr Jackson and Mr Jefferies enjoyed taking to the water too. This evening we are playing the game ‘Capture the Flag’ with Molly before we all getting a good night sleep so we can continue the fun tomorrow.